"Cooperation with Presson worked out wonderfully. To us, this is absolutely magnificent,” praises Joona Junkkari. 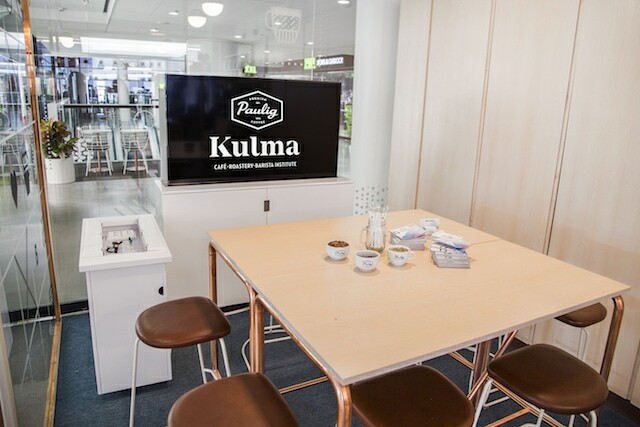 Paulig Kulma is all about coffee, which is their joy and passion. 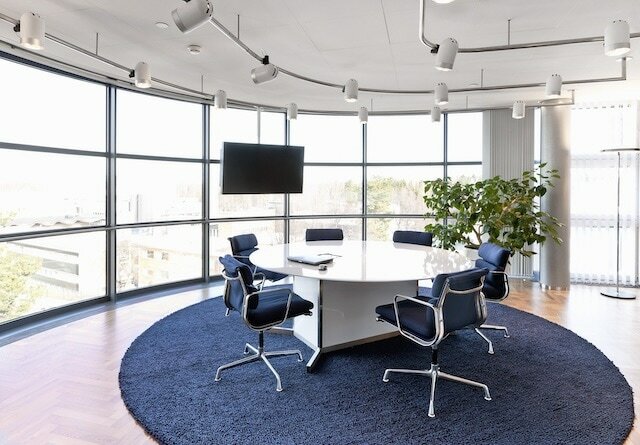 In this same fashion, Presson is all about conference rooms and making meetings easy. 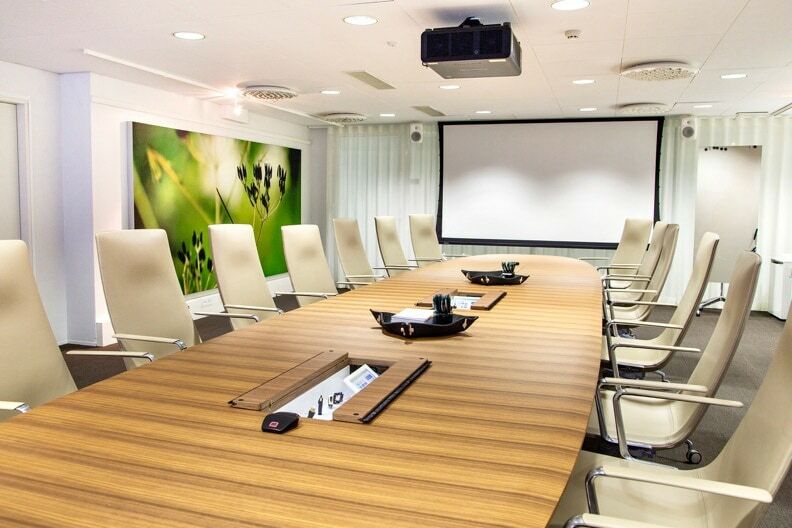 The conference rooms of Kuntarahoitus have been updated in stages from 2015 thru 2017. 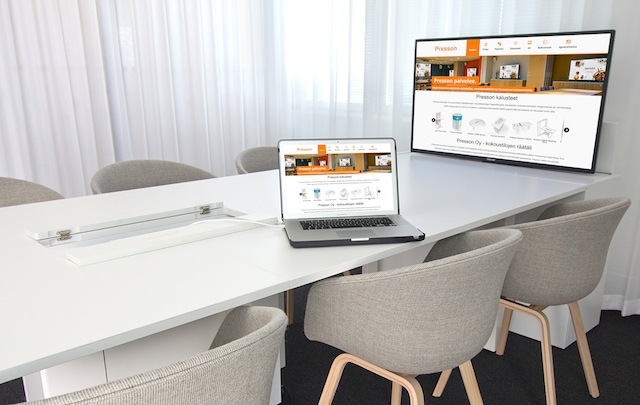 The basis for the upgrades was user friendliness, operational reliability and standardized usability of the meeting rooms. Presson made it happen. 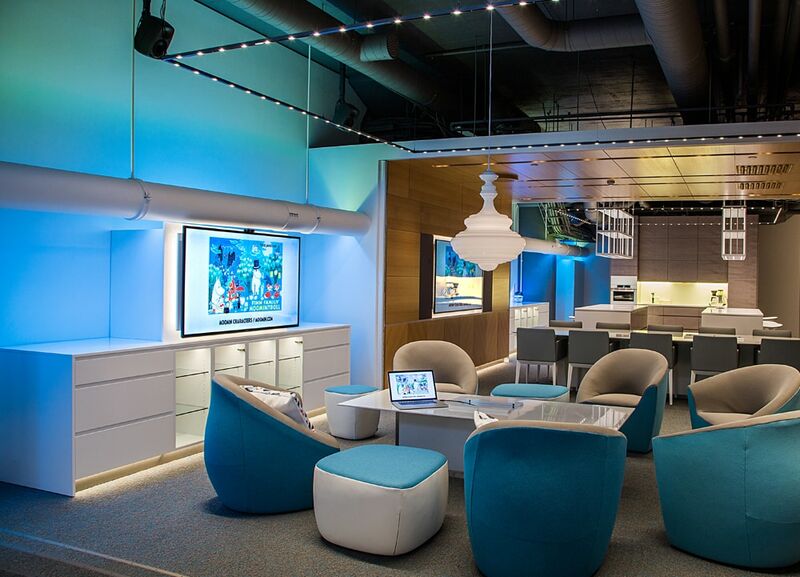 In early summer of 2016, Presson had the privilege of taking part in the building of Moomin Characters’ new customer lounge and meeting rooms. 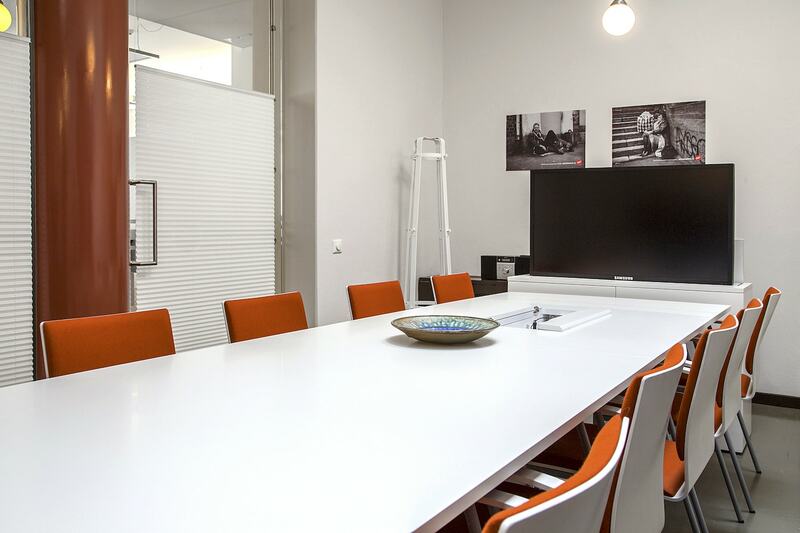 The premises also includes workspaces for employees overseeing Moomin.com. 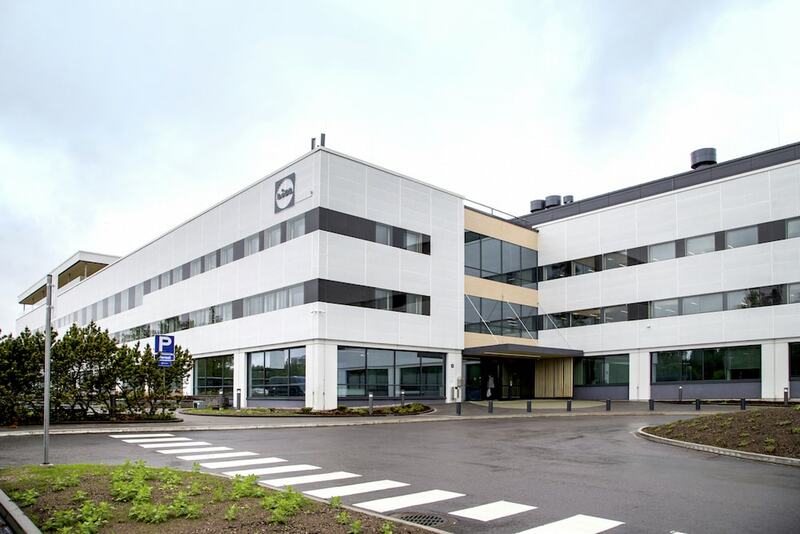 Helen Sähköverkko liked Pressons style of project execution and turnkey philosophy. “We are very satisfied with the way Presson works and their installation finalization,” states Jari Martikainen, Helen Sähköverkko Oy. Presson was making this wonderful restaurant for sound, picture and control. 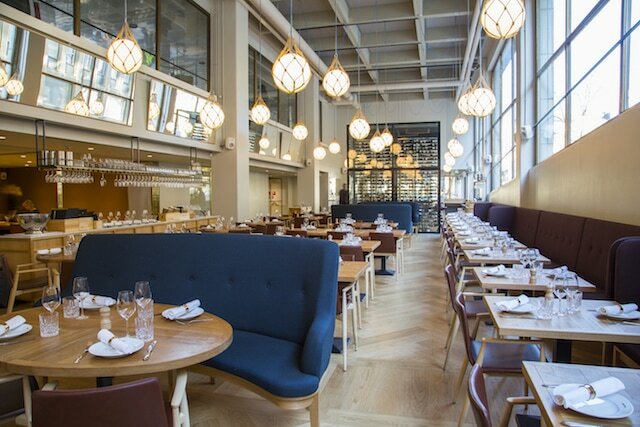 This restaurant is worth to visit at Eteläesplanadi 20 Helsinki. 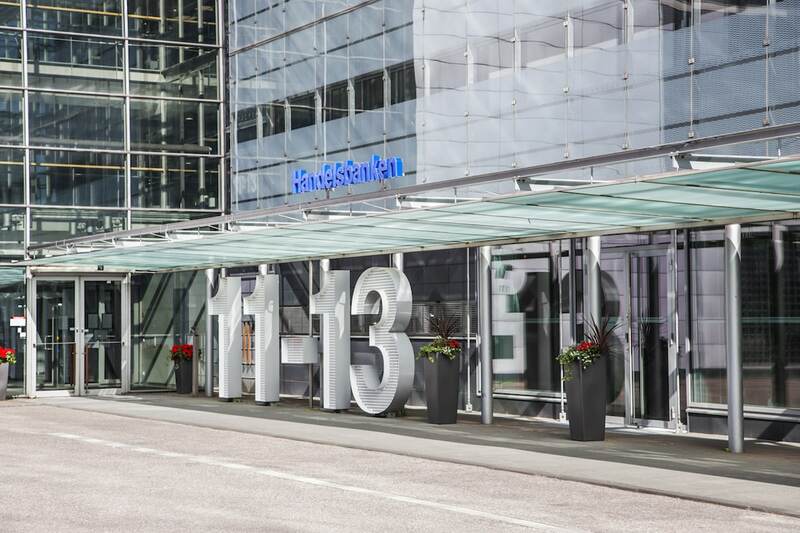 Initially, Paulig project had a total of 20 very different meeting and presentation areas, but since then, the number has increased to just over thirty. 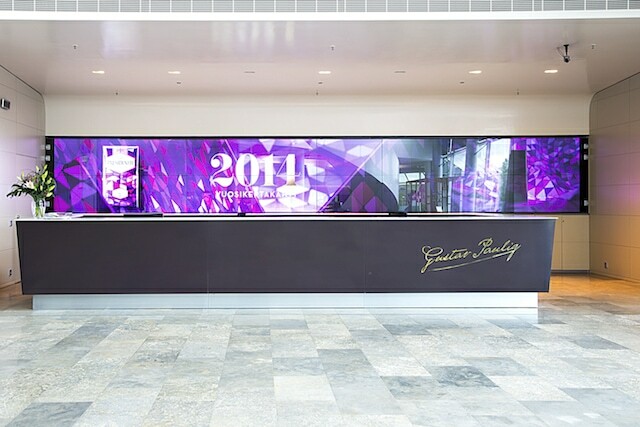 In 2012-2013, Presson renovated all meeting rooms, presentation solutions and the lobby’s video wall. The Paulig Museum is the only area that remained in it’s original state. 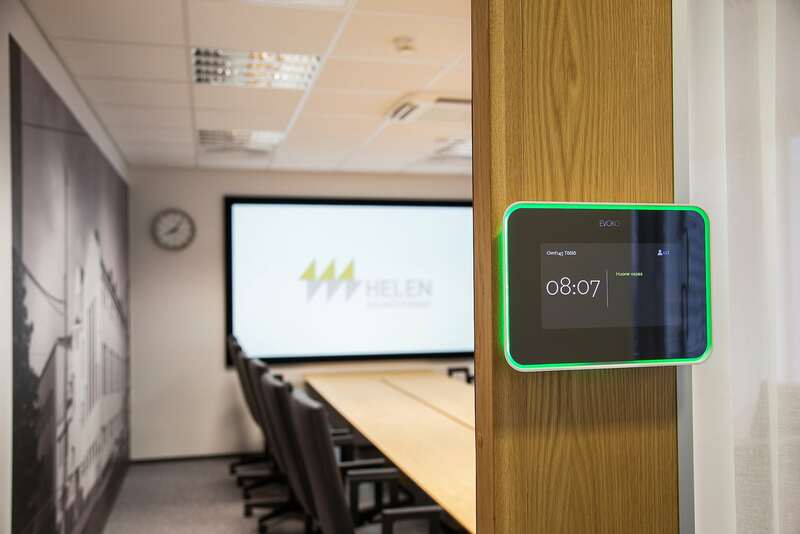 The starting point for the design was to create a meeting environment consisting of four elements: 1) cost-effectiveness, 2) stylish interior, 3) easy-to-use AV, and 4) technology with long EOL. 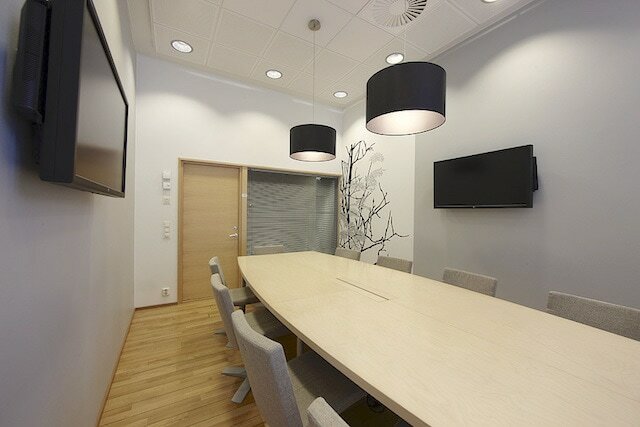 After a long contemplation period, a VAKIO meeting room was created. This idea has been replicated to several DNA sites from Helsinki to Oulu. “The general atmosphere is almost even enthusiastic - I’ve had to say ‘calm down and stick to the plan’ so that things don’t get out of hand. There has been a little agitation in the air after one area has been successfully updated, all other areas should be updated immediately.” says Jussi Domin. We have also provided cities, municipalities and the state with furniture through our partners.